From the land of sombreros, cactus and tequila, these pistoleros will make you scream with blasting heavy metal! Created in 2005, with four albums released (Psycho Samurai, Street Law, The Devil’s Bandit & Death Rider), Split Heaven is one of the most solid bands in the actual heavy metal scene. They combine thundering speed, ’80s metal riffs, battle solos and high-pitched vocals to create a vicious monster ready to bite, infect and spread the word of Heavy Metal. The band have performed several gigs around the world in tours and festivals such as Wacken Open Air 2009, A.O.S.M.A.T Brazilian Tour 2010, Swordbrothers Festival / European Tour 2012, Vive Latino 2013, BÄÄÄM Festival / European Tour 2014 and in Mexico with some of the most important bands in the worldwide metal scene, becoming one of the strongest heavy metal bands in their country. The release of the 4th album (Death Rider) with new singer Jason Conde-Houston was on March 25th 2016 via Germany’s Pure Steel Records and the vinyl edition will be available on the Puro Pinche Party Tour! Nothing comes easy in the Rust Belt of Northeast Ohio, but that instills a certain kind of toughness into the people who live there. Most spend half their lives fighting their way out of this industrial wasteland. This is the story of WRETCH, born out the underground Heavy Metal scene and fighting to rise above the desolation. Formed in the early 80s, WRETCH rose to become one of Ohio’s most heralded underground metal acts, releasing the classic track “Life” on Auburn Records “Heavy Artillery” compilation album in 1989. However, after the band moved to Los Angeles in 1989 in a failed bid to get signed to a major label, things fell apart, and WRETCH was abandoned. WRETCH lay dormant for decades until its 2006 reformation, when the band recorded and released their full-length “Reborn” CD. 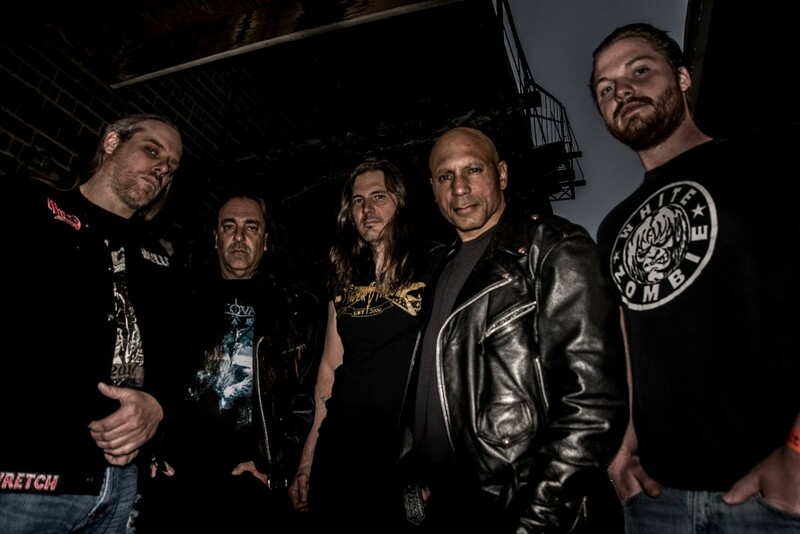 The “Reborn” CD got them international attention and garnered an invitation to play at Germany’s Headbangers Open Air Festival in 2007. WRETCH recorded and released the follow-up CD, “Make this Garden Burn” to coincide with the HOA appearance, and Festival organizers thought so much of the title track, that it has since served as the Headbangers Open Air Festival’s theme song. 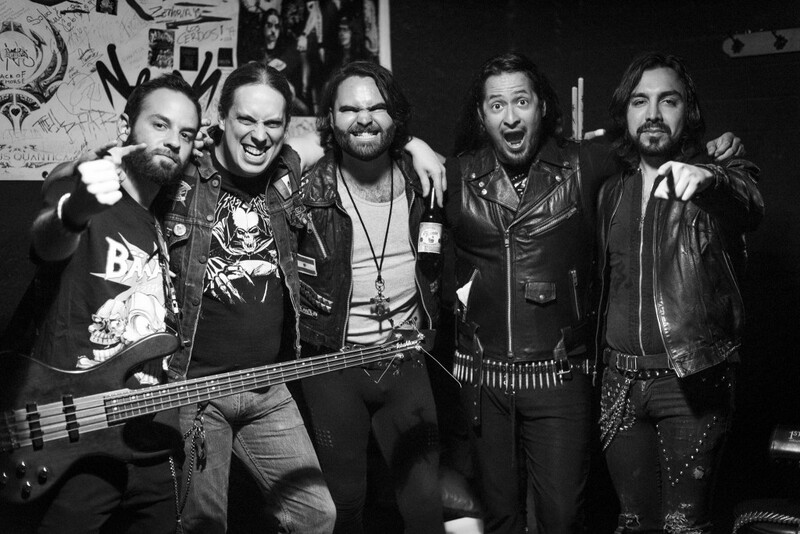 In 2013, WRETCH was invited to play Greece’s Up the Hammers Festival, and the band again entered the studio to craft a release to coincide with the festival appearance. The result was 2013’s “Rise to Power” EP. The “Rise to Power” release got the attention of Germany’s Pure Steel Records, signing WRETCH to a 5-year, international recording contract. WRETCH’s current line-up is Ron Emig on vocals, Nick Giannakos & Michael Stephenson on guitars, Tim Frederick on bass guitar and Evan Gottschalk on drums. WRETCH plans on releasing its first full-length CD with Pure Steel in 2014. Black Knight was begin jaren tachtig een verlengstuk van de metal die toen werd geproduceerd. De stijl werd getypeerd als New Way Of British Heavy Metal (NWOBHM) en de band scoorde in eigen land onder die vleugels. 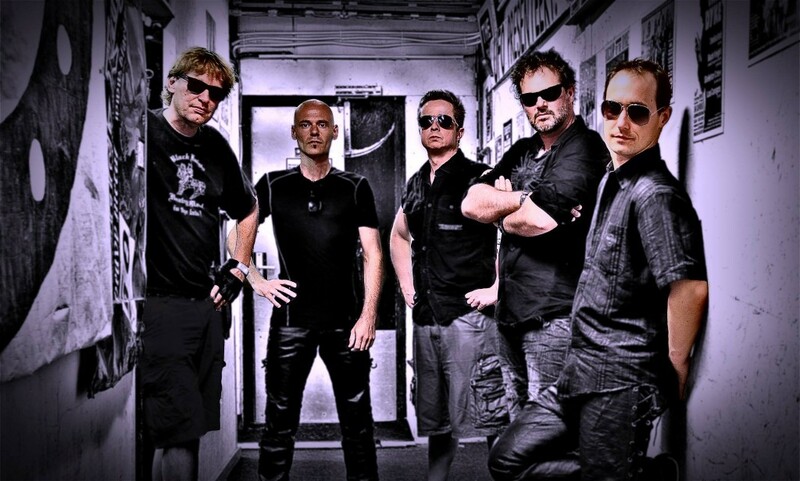 Als supportact van bekendere bands als Vengeance, Seducer en zelfs Normaal speelde Black Knight veel en overtuigend. In die jaren werden er slechts twee demotapes geproduceerd. De band vond veel optreden belangrijker. Vele jaren later, in 1999 werd pas de eerste cd ‘Tales from the Darkside’ uitgebracht. De band had vele wisselingen doorstaan en kreeg met deze cd vele lovende recensies! Optredens volgde met o.a Annihilator en er volgde een tour door Bulgarije. In de jaren daarna speelde Black Knight in Duitsland en Belgie als support van o.a. Saxon en vele festivals waren zeker van een optreden van de band. In 2007 werd groots het 25 jarig bestaan gevierd waarin alle (voormalig) bandleden op het podium stonden in een wervelende, avondvullende show. Op deze avond werd ook de tweede cd “The Beast Inside” gepresenteerd. Hierop volgde optredens met o.a. Sabaton en werden de poppodia regelmatig bezocht. In 2009 vond de band het even genoeg en er werden wat soloprojecten gestart. Met de komst van de live-dvd-box “25 years of heavy metal” in 2012 is een startsein gegeven aan de comeback van Black Knight. 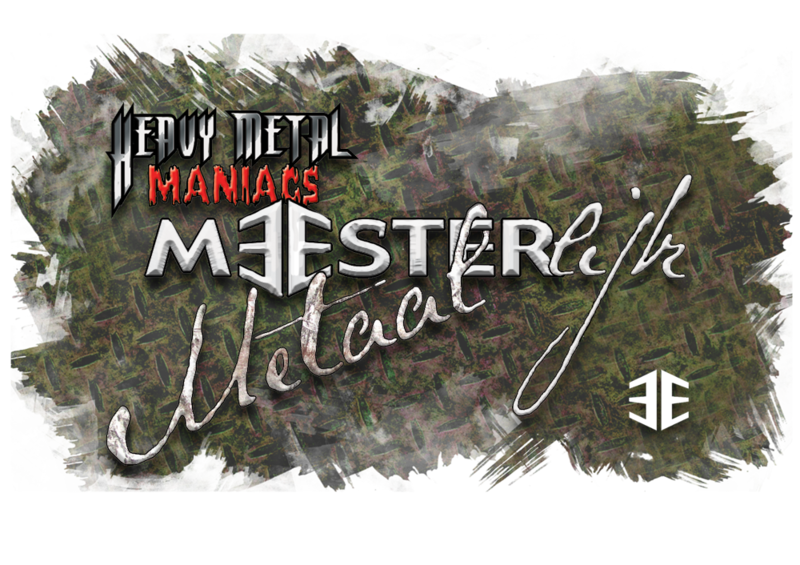 Bij de eerste shows is de cd ‘Tales from the Darkside’ integraal gespeeld, aangevuld met wat stevige metalcovers! BK bestaat uit zanger Pieter Bas Borger, gitaristen Silas Christiaan en Machiel Kommer, bassist Ron Heikens en drummer van het eerste uur Rudo Plooy.